Make every drive unforgettable with the 2018 Porsche Panamera. 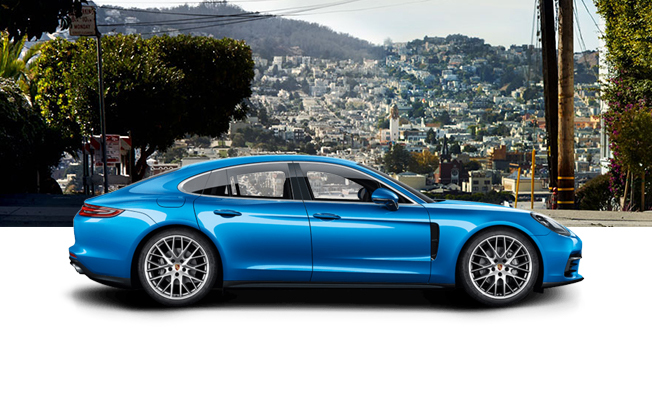 With jaw-dropping style, elevated performance and cutting-edge technologies, the 2018 Panamera is the perfect package. 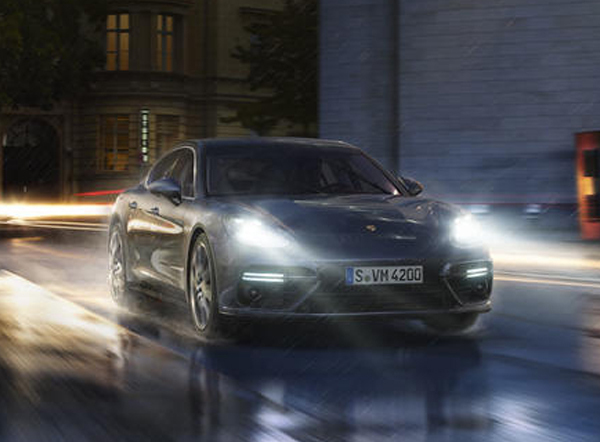 Visit our Porsche dealership near Plymouth Meeting, PA, to get behind the wheel of a 2018 Porsche Panamera and enjoy your time on the road like never before. 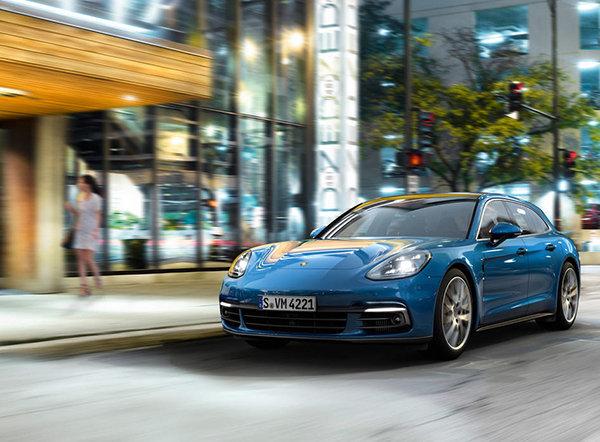 Test-drive a 2018 Porsche Panamera at Porsche of Conshohocken to discover what your daily commutes and weekend adventures have been missing!